Sign up and receive Property Email Alerts of Apartments to let in Springs, East Rand. Lovely 2 bedroom unit, fully tiled with a lot of BIC. Lovely building walking distance from shops and public transport. Bathroom has toilet, basin and Shower. To view this unit, please contact the office. 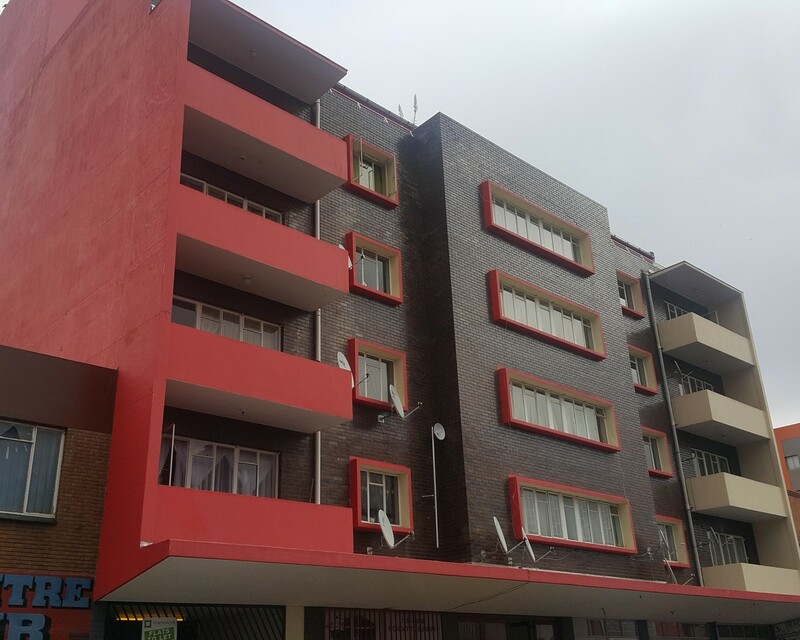 Sign-up and receive Property Email Alerts of Apartments to let in Springs, East Rand.